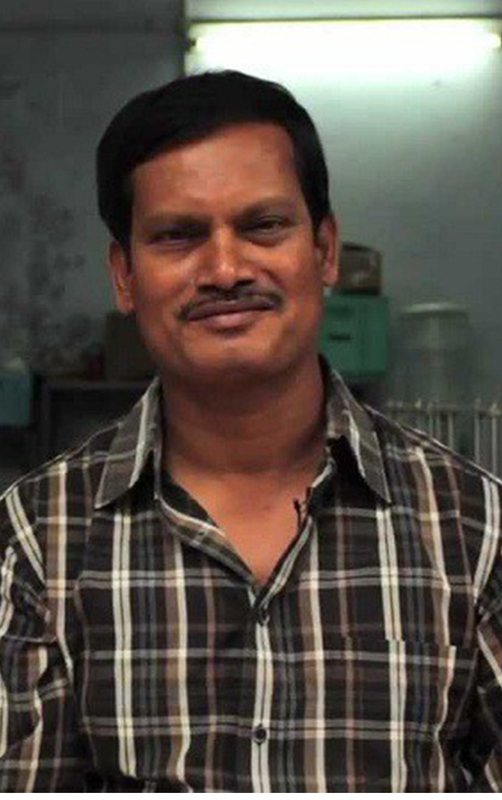 Arunachalam is a social entrepreneur and inventor of a low-cost sanitary pad making machine and has innovated grass-roots mechanisms to generate awareness about traditional unhygienic practices around menstruation in rural India. Arunachalam’s Jayaashree Industries designed, created, tested and implemented a sanitary napkin-making machine that operates on a small scale. Contrary to a large-scale production model which requires Rs.3.5 Crores as initial investment, his sanitary napkin-making machine can be made available to a buyer for approximately Rs. 65,000. This allows smaller players to adopt the business model propagated by him, and thus generates more employment and wealth in the most neglected sections of society. The mini-machines, which can manufacture sanitary pads for less than a third of the cost of commercial pads, have been installed in 23 of the 29 states of India.